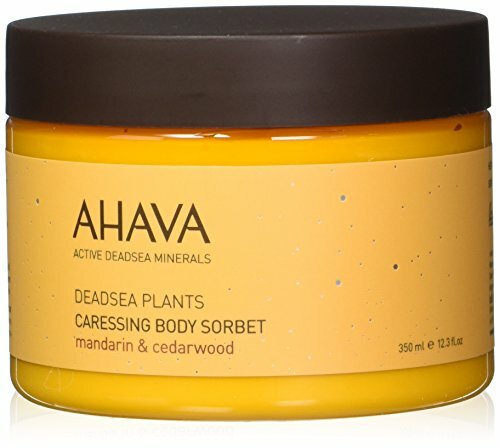 AHAVA Dead Sea Plants Caressing Body Sorbet, 12.3 fl. oz. 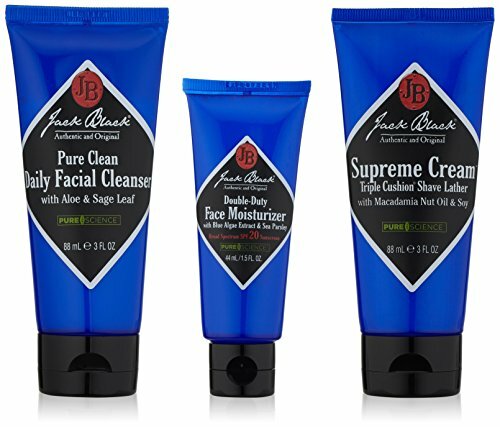 ~ Skin Care ~ Gloria Blog - a fashion blog for men and women. 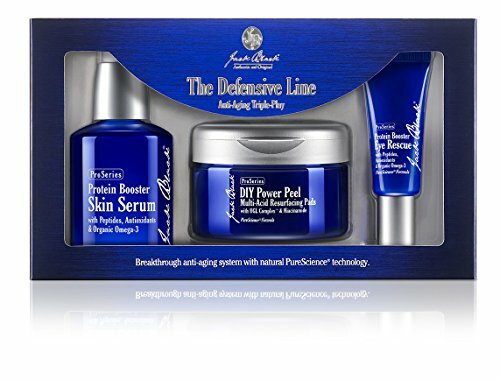 - a fashion blog for men and women. 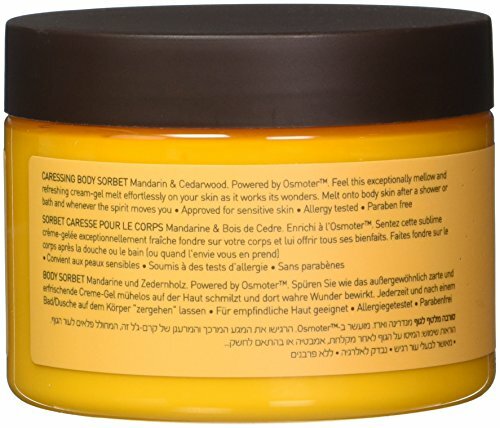 AHAVA Dead Sea Plants Caressing Body Sorbet, 12.3 fl. oz. 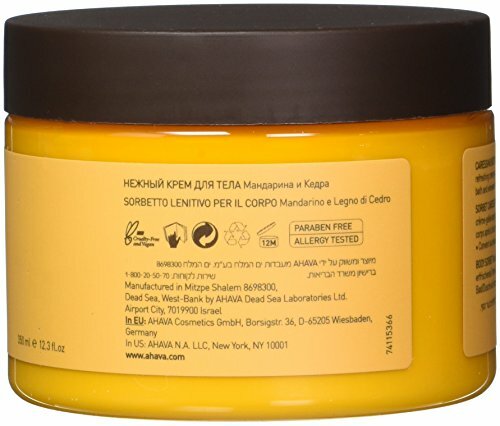 Let your body experience incredible softness and healthy hydration with AHAVA's Pure Spa Body Sorbet Caress. 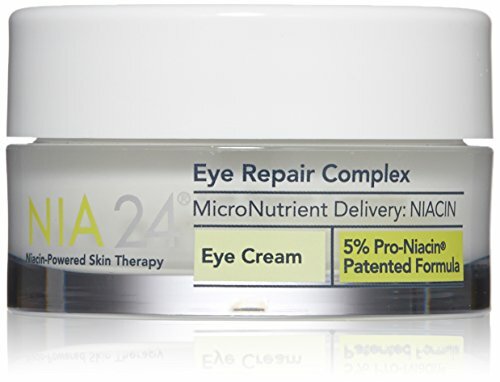 A magical harvest of Dead Sea minerals, vitamins E and B5, aloe vera, and chamomile extracts combine in a unique cream-gel formula. 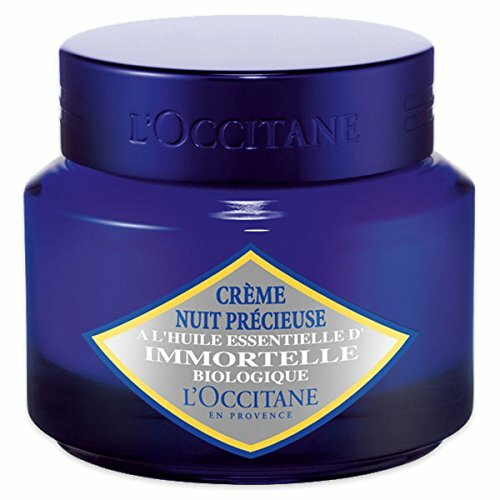 Essential oils of mandarin and cedarwood envelop your body in a fresh, light scent while they relax your mind and restore your skin with pure pleasure. 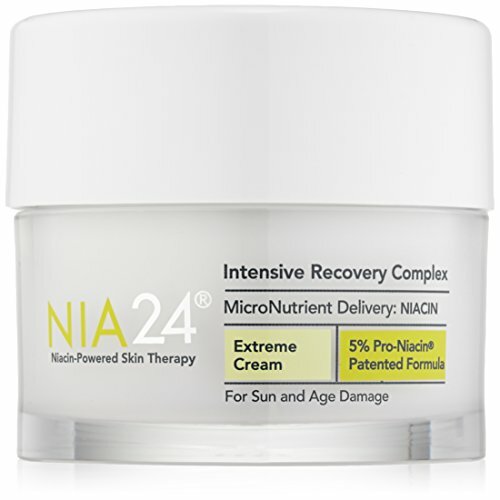 Nia 24 Intensive Recovery Complex, 1.7 fl. oz. 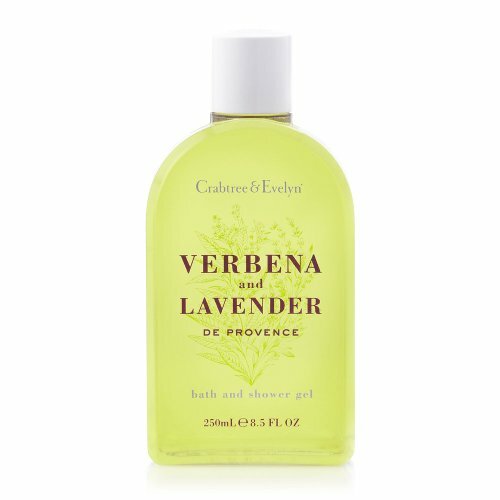 Crabtree & Evelyn Bath and Shower Gel, 8.5 fl. oz. 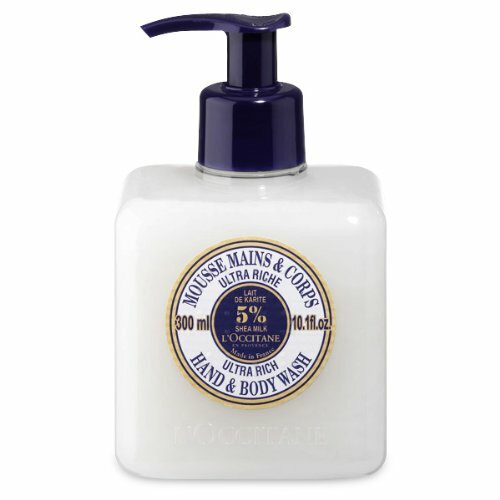 L'Occitane Shea Butter Ultra Rich Hands & Body Wash, 10.1 fl. oz. 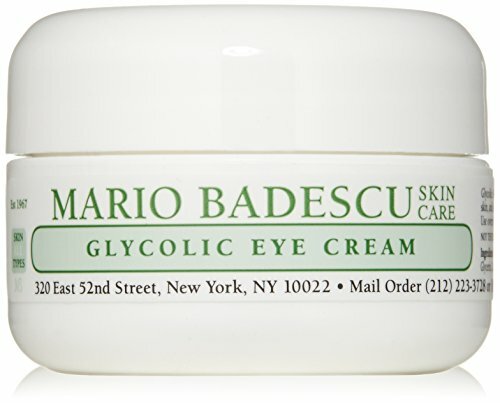 Mario Badescu Glycolic Eye Cream, 0.5 oz. 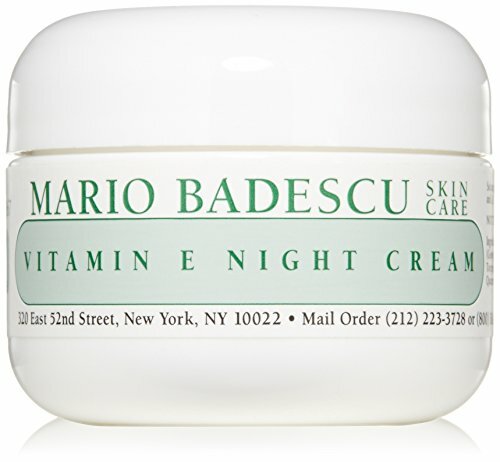 Mario Badescu Vitamin E Night Cream, 1 oz. 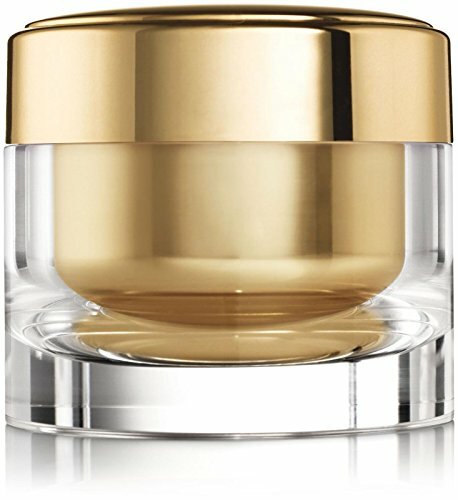 Elizabeth Arden Ceramide Lift and Firm Night Cream, 1.7 oz. 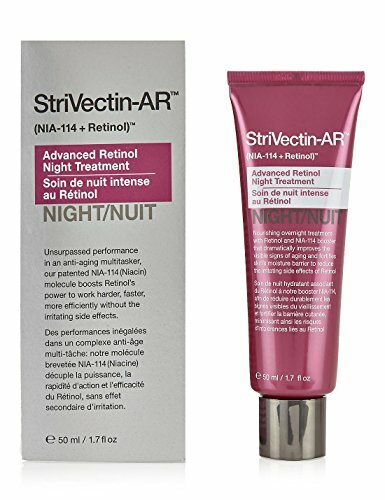 StriVectin Advanced Retinol Intensive Night Moisturizer, 1.7 fl. oz.